It’s because i’m right huh, Karen? Yup, you’re right. 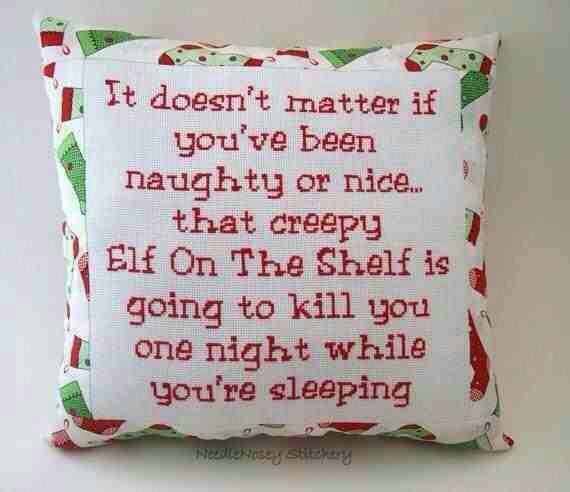 Don’t need no stinkin’ elves creepin round your place.